Updated, Jan 24, 2018, 10:38 p.m., to add tenure of property. Kovan Apartments along Kovan Road was launched for collective sale on Jan 3. According to marketing agent Savills Singapore, the guide price for the freehold property – excluding development charges – is $33 million. This translates to about $1,112 psf per plot ratio (ppr). Savills estimates the development charge required to develop the site to its maximum allowable plot ratio to be $2.57 million. Taking this into account, the price works out to $1,199 psf ppr. 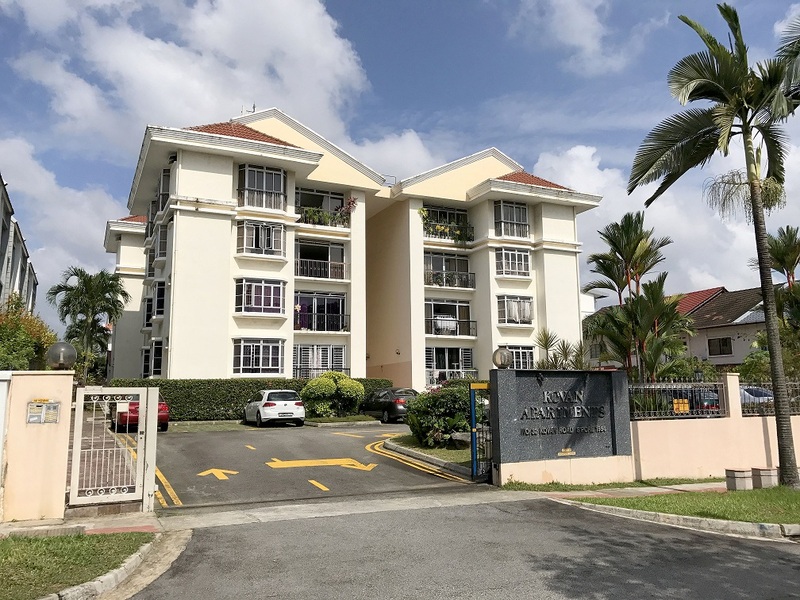 This comes nearly two weeks after Kovan Lodge – located 200m away from Kovan Apartments – was launched for collective sale at $43 million ($1,134 psf ppr) on Dec 21. Located within a 700m radius of Kovan MRT station, the 21,193 sq ft site is near amenities such as Heartland Mall and Kovan Market and Food Centre. It is also within a 1km radius of Xinghua Primary School and Yuying Secondary School. The existing development is a four-storey residential block of 16 units. Under the 2014 Master Plan, the site is zoned "Residential" with a plot ratio of 1.4. This means the site can be redeveloped into a boutique project with gross floor area of about 29,670 sq ft. This in turn works out to be 27 units, assuming each unit is sized at an average of 1,075 sq ft. The tender closes on Feb 5.